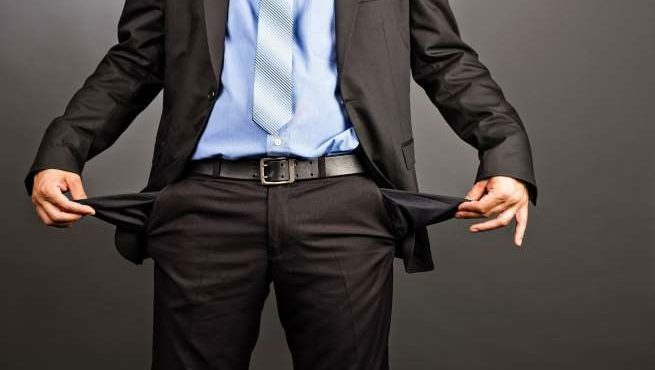 How to profit from All In One profits, even if you are dead broke. 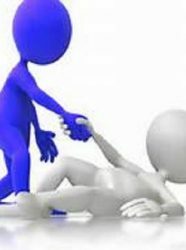 AIOP e-Certificate is the rescuer, that can help the small guy or the dead broke succeed in Making Money online. AIOP basic membership costs $10 monthly, and that is your monthly business cost you shall ever have to pay, except you upgrade to the pro level. Even with the basic membership, the amount of money you can make with the affiliate program is only limited by your own vision or imagination. However, If you do not have $10 to invest in starting up your business with AIOP, you could still be able to start and grow your business with AIOP. This involves the use of the pay it forward (PIF) option, by using an e-Certificate from AIOP. An AIOP e-certificate is a code that can be given to you or embedded in one of the signup pages, which gives you the opportunity to sign up for AIOP totally free of charge and gets your account activated for one month, at a level equally to the value of the e-certificate issued to you. AIOP introduced the e-certificate concept in order to grandfather initial users of the platform test the platform, but at same time giving them full access to all the functionality of the AIOP platform. At this point AIOP does not issue company owned e-Certificates to, but affiliates can buy unlimited number of e-certificates, which they can give out to new affiliates to test drive the AIOP platform. 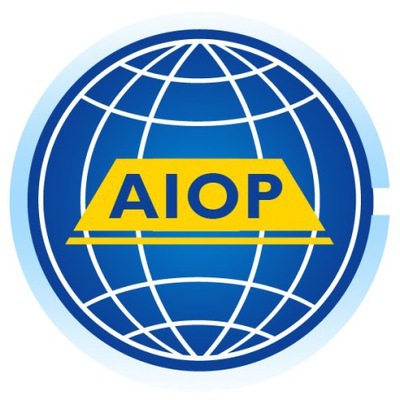 Each e-Certificate will activate the AIOP affiliate membership for a whole month. During this period, users of such e-certificate have unlimited and unrestricted access to all the tools and services of AIOP, including referring unlimited number of affiliates and making unlimited amount of money. Smart affiliates use this one month test drive period to refer new members to AIOP. This puts them in profits and ensure that but the ends of their free test drive period, they have at least one referral. With only one referral in AIOP, one breaks even and that means using the platform absolutely without spending any DIME out of pocket. This is indeed how you can profit from All In One Profits with ZERO Investment. Good luck and success in your business ventures. Is ORU the PainPal Killer? If your goal is to refer enough affiliates to have your commissions offset your monthly AIOP basic costs, then that’s awesome and I am happy to have you here.